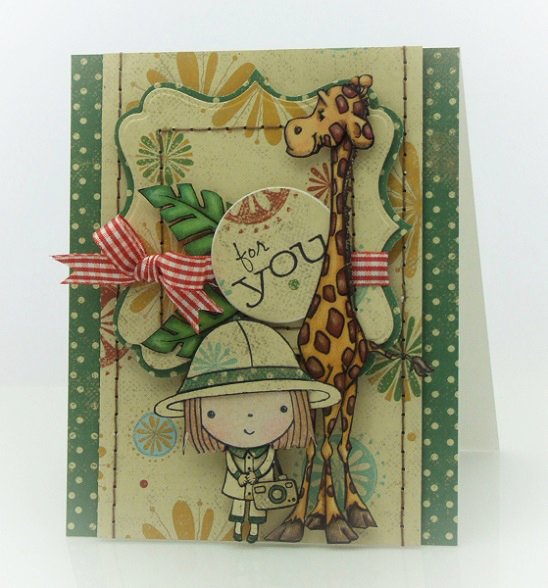 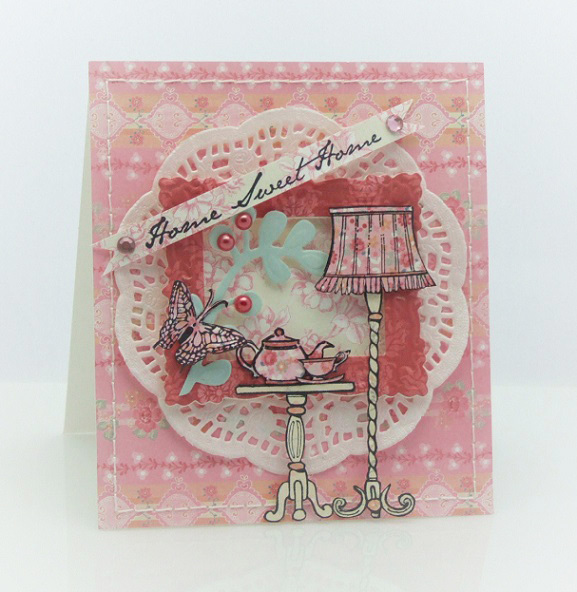 For this card was used Eline's new Buitenhuis Collection. 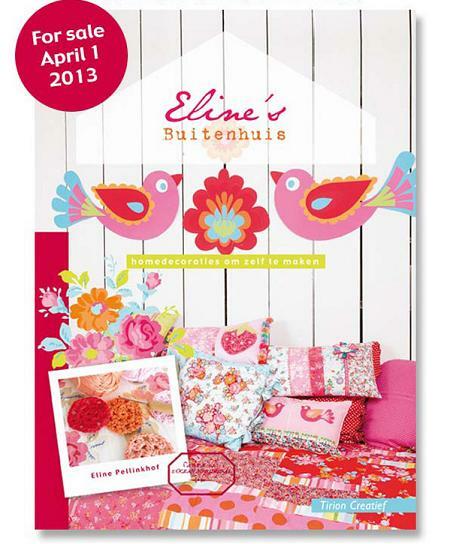 Eline's new book / Eline's nieuwe boek! 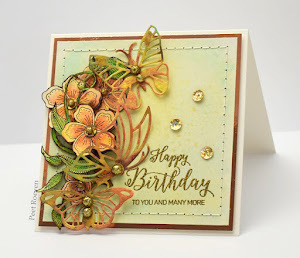 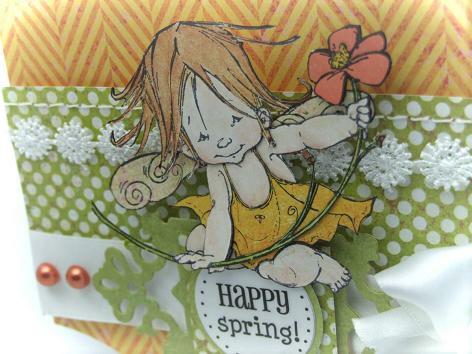 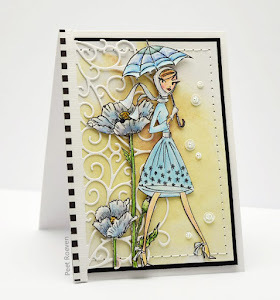 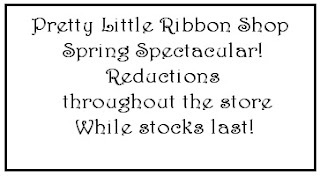 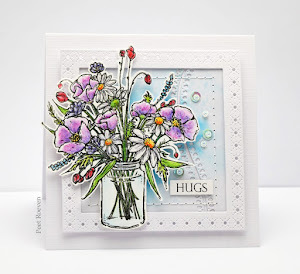 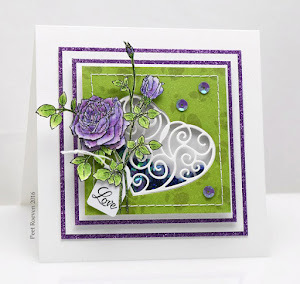 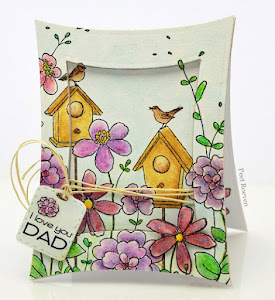 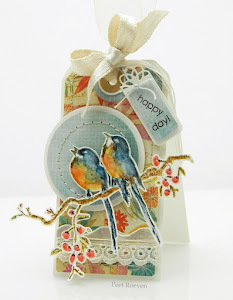 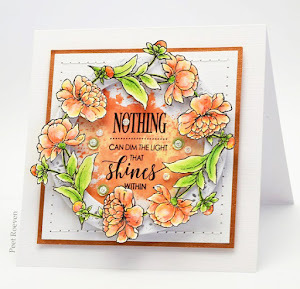 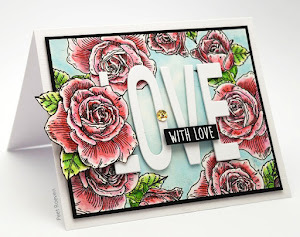 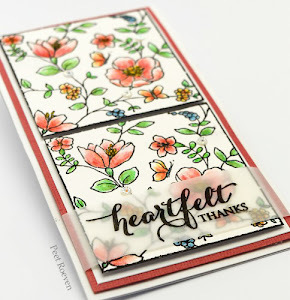 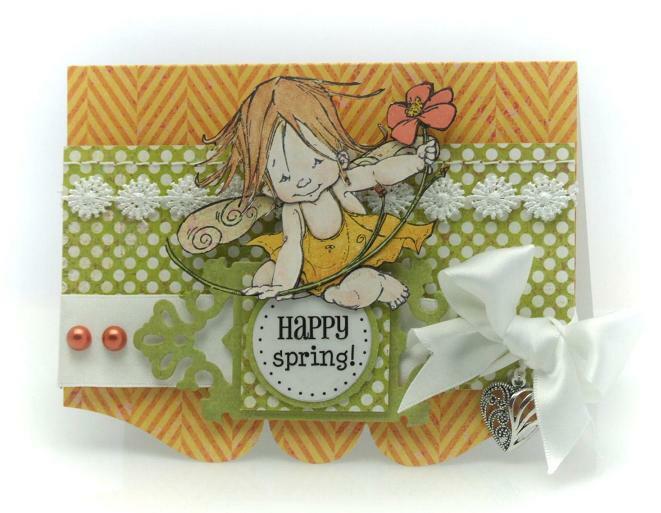 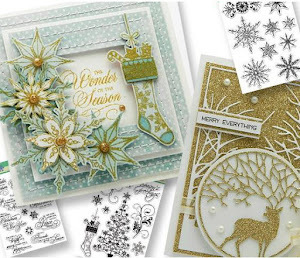 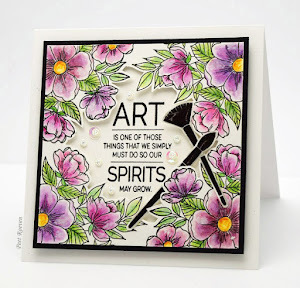 Spring creations is this month challenge on The Pretty Little Ribbon blog.